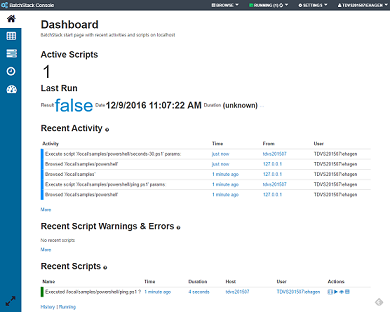 BatchStack is a batch operation environment for executing, scheduling and managing processes/tasks/batches with scripts. You can create and use "Powershell scripts", "Batch/Cmd scripts", "C# scripts" and "Slick scripts" to carry out your actions. BatchStack works on local Windows servers, Windows servers in your domain and on Windows servers on the Web. 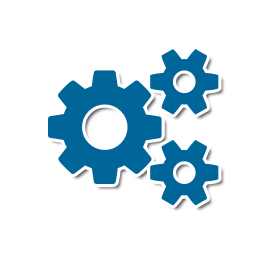 You can use it to perform system administration tasks, business process tasks, deployment tasks and everything else you can do in scripts.